Hey everyone and welcome to our forum! We have so much planned for our little community and we thought, what a better way to get everything out than to create this space. Please take a look around, participate in the conversations, and have a blast! 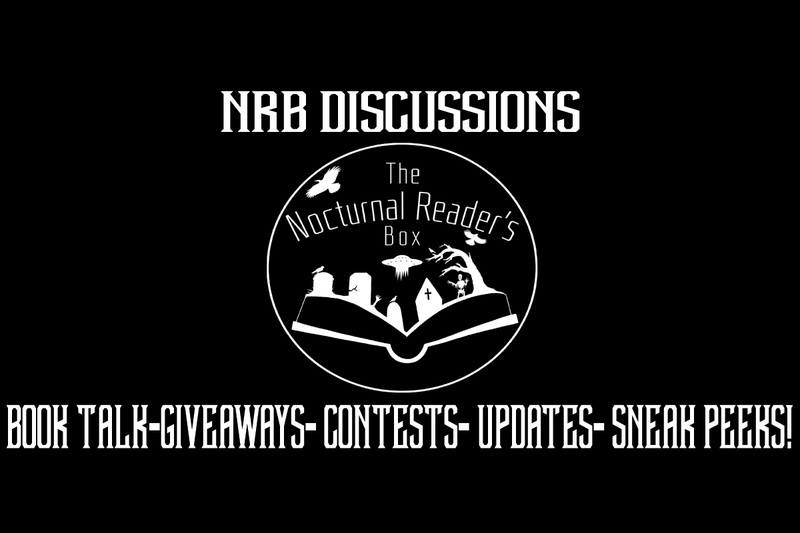 We will have many contests, book discussions, suggestion boards and giveaways. Like most things, our ACTIVE subscribers will get the most out of the activities planned as they will be centered around our monthly boxes.